The case adds to the history of bizarre court cases round the world. A Canadian couple, who hails from British Columbia, lost the custody of their daughter because of the extremists like religious sentiments and views. The couple’s views and beliefs led them to sour their relationship with the family, doctors, social workers, and even the church, all of who tried to help them. In what adds to the list of bizarre court cases, the couple was summoned by the court and advised counseling for their behavior. 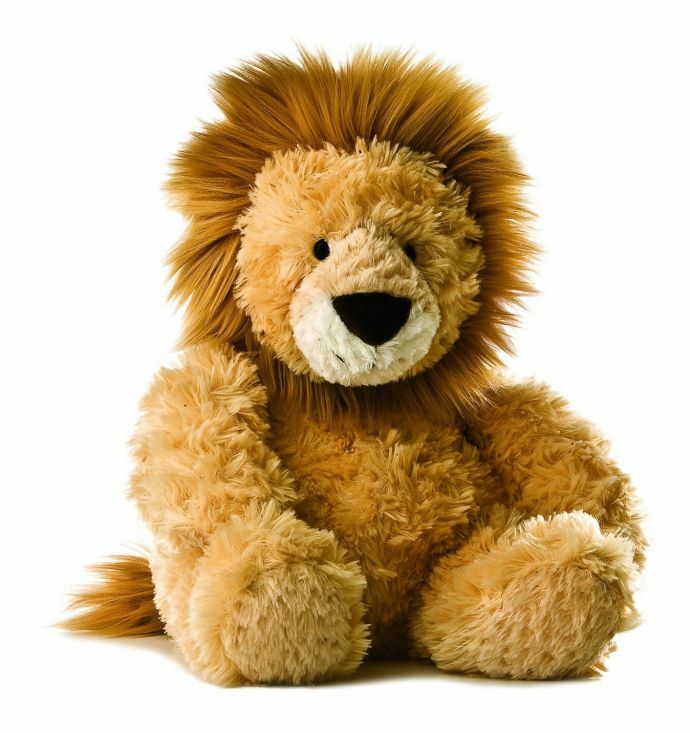 But they flatly refused for any legal counsel and instead brought a stuffed toy lion to the court as their hired lawyer. They named the lion ‘Jesus’ and said it was their only true “lawyer, witness and judge”. 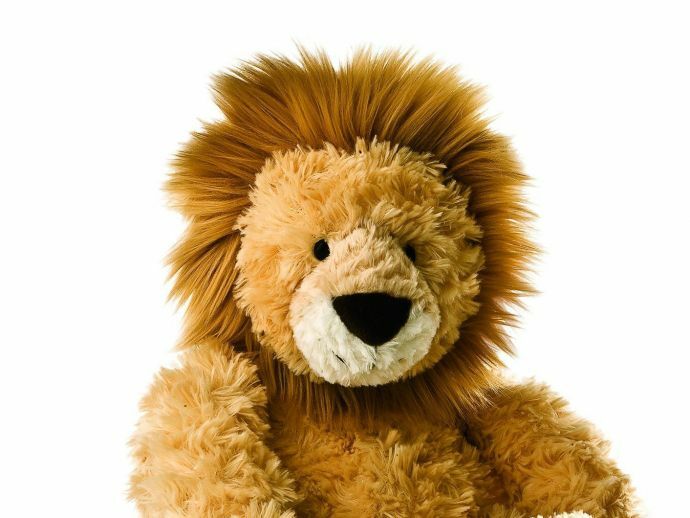 “They spoke in tongues to their stuffed animal, a lion, and claimed that through this lion they were hearing directly from their counsel the Lord,” court documents read. The Provincial Court of British Columbia has announced last November that the couple’s one-year old daughter needed protection from the couple and was put in provincial custody. Miffed, the parents took to the BC Supreme Court, saying that the court was marginalizing them for being Christians. According to the documents of the court, the couple would argue endlessly and even get violent at times. The document further says that the couple had “unstable working and living arrangements” and was told not to be a part of any church ceremonies because of their extremist beliefs. The couples’ outlook towards child care was in question when they refused the doctor’s advice and went ahead with a home birth. They also denied getting any post-natal medical examinations, hearing test, vaccinations and lactation specialist’s advice of topping breast milk with a formula. Since the court found that the child was best left without her parents, she is now formally put up for adoption.